Earlier this summer, we held Product Training on Skin Dimensions, our signature line of skin care, for three of our recent hires. 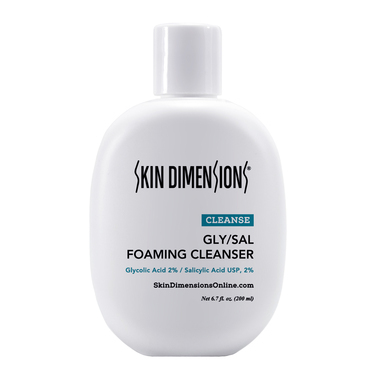 Led by our Director of Sales, Kelly, the session explored the entire Skin Dimensions Skin Care line from cleansers to moisturizers and everything in between. After testing and learning about each of our signature skin care products, each student chose their favorite products. "This is already my favorite face wash. 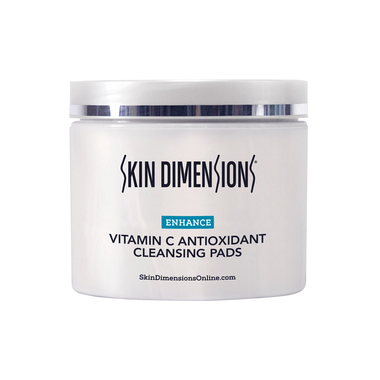 I love it because it unclogs my pores and helps to remove dead skin cells." 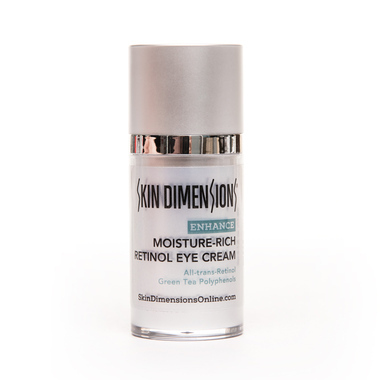 "This eye cream helps to reduce the appearance of dark circles, fine lines and puffiness. 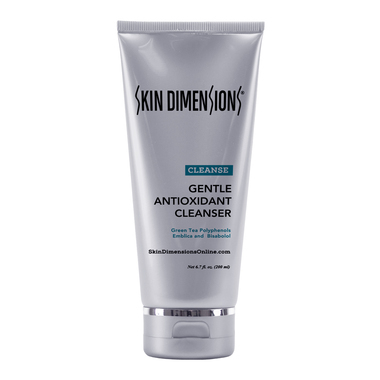 It is also packed with antioxidants like Green Tea polyphenols, which calm and soothe skin while quenching free radicals." "Our Skin Dimensions Simply Beautiful Liquid Lipstick (from our makeup line) is simply the bomb-dot-com. 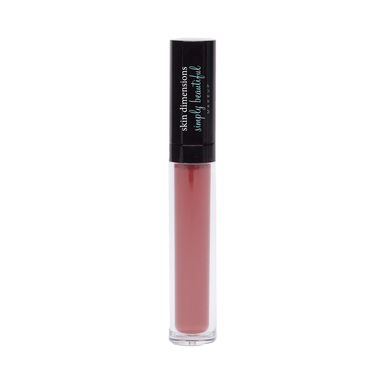 It has a natural rosy pigment that glides on smoothly and easily. It feels like velvet!" 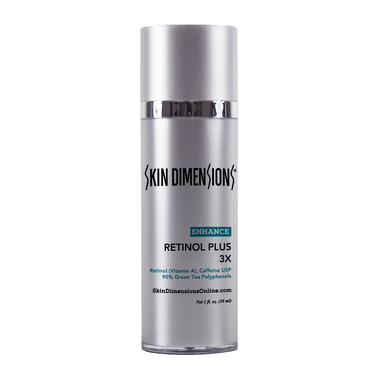 "This product is my new favorite! Not only because you can use it in the morning or at night. But It gives my face a brightening glow and silky smooth feeling, that smells amazing!" 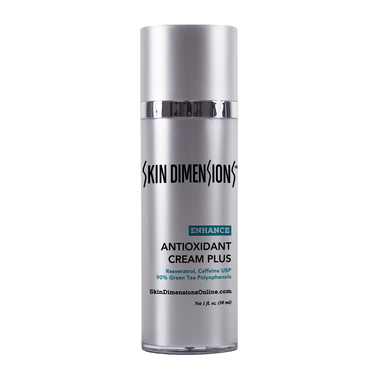 Skin Dimensions Antioxidant Cream Plus"This was my absolute favorite! It packs a major antioxidant punch with green tea polyphenols, resveratrol (found in red grapes and wines) and caffeine. 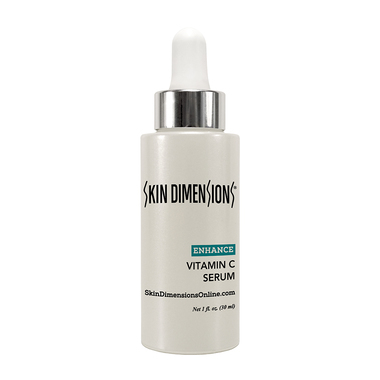 It calmed my sensitive skin and left it feeling hydrated, fresh and smooth."